Aa Mil Yaar Saar Le Meri Aa mil yaar saar le meri. Come my love, take care of me I am in great sorrow. I thinking I am dreaming and I have lost you. Aa Mil Yaar is a Kafi expressing the arrival of spring as one longs for the lost beloved. 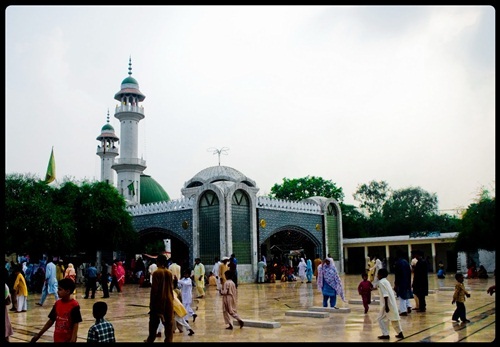 It is a kalam of longing and separation, like other folklore of Punjab such as Heer Ranjha and Saasi Pannoo. Bulleh Shah was truly the poet of people, and he remains so today as his verses appeal anywhere where emotion of love exist. 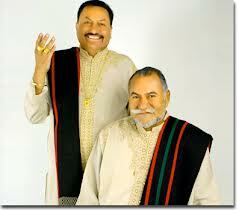 Download Aa Mil Yaar in voice of Wadali Brothers.